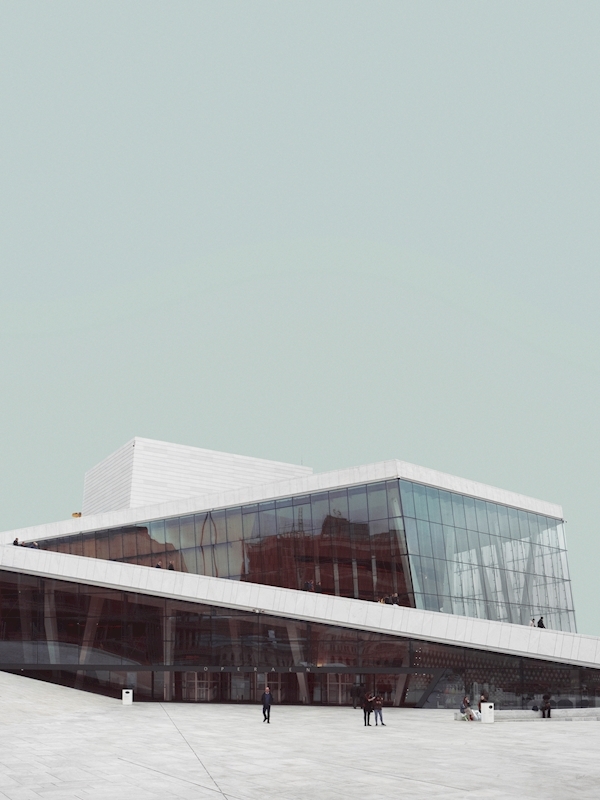 Under a PrintlerWalk in Oslo together with some of the Norwegian Printler Ambassadors I got the chance to se and photograph the amazing Opera house. A story with up- and downsides. For instance the white marble is slowly becoming yellow. A fact the the architect didn't consider.